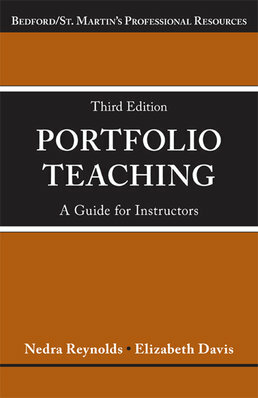 Brief but thorough, Portfolio Teaching: A Guide for Instructors provides the practical tips and pedagogical support that instructors and program managers need to successfully integrate portfolios into their courses, as well as create their own teaching portfolios. New coverage of e-portfolios, using portfolios across the curriculum and outside the academy, and an updated bibliography make the third edition more indispensable than ever for teachers who use portfolios in their courses. This book is available as an e-book within the Bedford e-Portfolio. 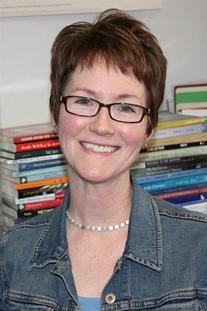 Nedra Reynolds is Professor and Department Chair of Writing and Rhetoric at the University of Rhode Island. She is the author of Geographies of Writing: Inhabiting Places and Encountering Difference (Southern Illinois University Press, 2004) as well as co-author with Elizabeth Davis of Portfolio Keeping: A Guide for Students, (Third Edition, Bedford/St. Martin’s 2013). She has coedited The Bedford Bibliography for Teachers of Writing (Fifth, Sixth, and Seventh Editions). Her articles have appeared in Rhetoric Review, Journal of Advanced Composition, College Composition and Communication, Writing Program Administration, Pedagogy, and a number of edited collections. 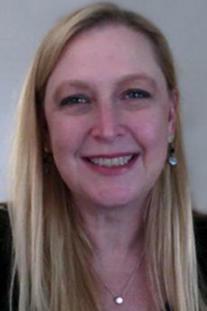 Elizabeth Davis is the Coordinator of the interdisciplinary Writing Certificate Program at the University of Georgia, where she is a faculty member in the Department of English. She teaches a variety of advanced writing courses and also facilitates the faculty Writing Fellows program. Her research focuses on writing and technology and she has written and presented on a variety of topics including the technological infrastructures for writing programs, and the rhetoric of Tumblr. As part of a Cohort VI member team of the Inter/National Coalition for Electronic Portfolio Research she and her colleagues at UGA are investigating assessment methods and material practices in e-portfolio pedagogy. She is co-author (with Nedra Reynolds) of Portfolio Keeping: A Guide for Students, Third Edition.